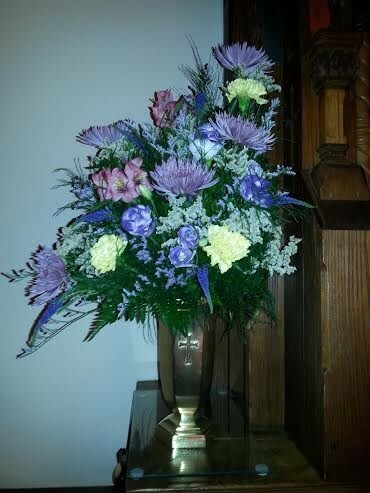 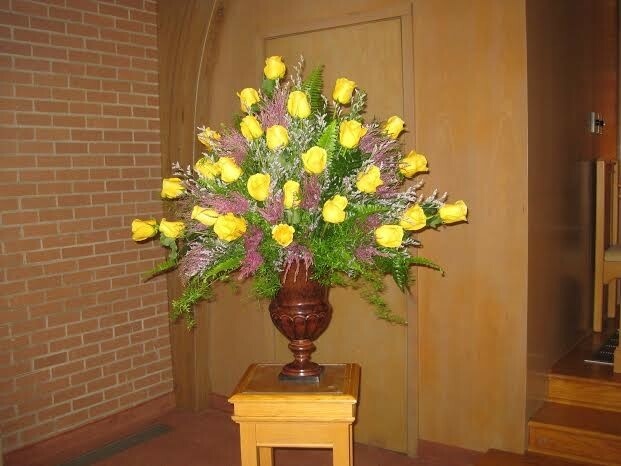 We will custom make your favorite design just for your Sunday worship. 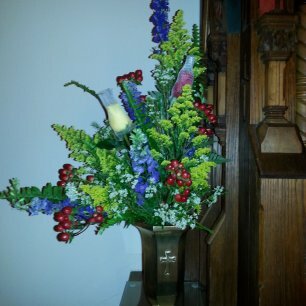 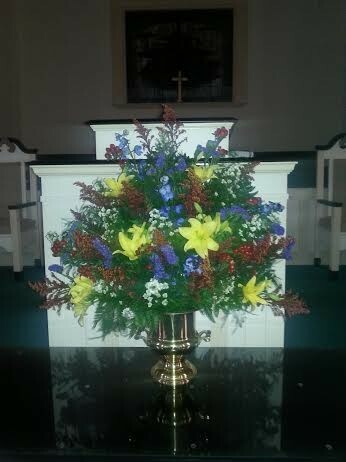 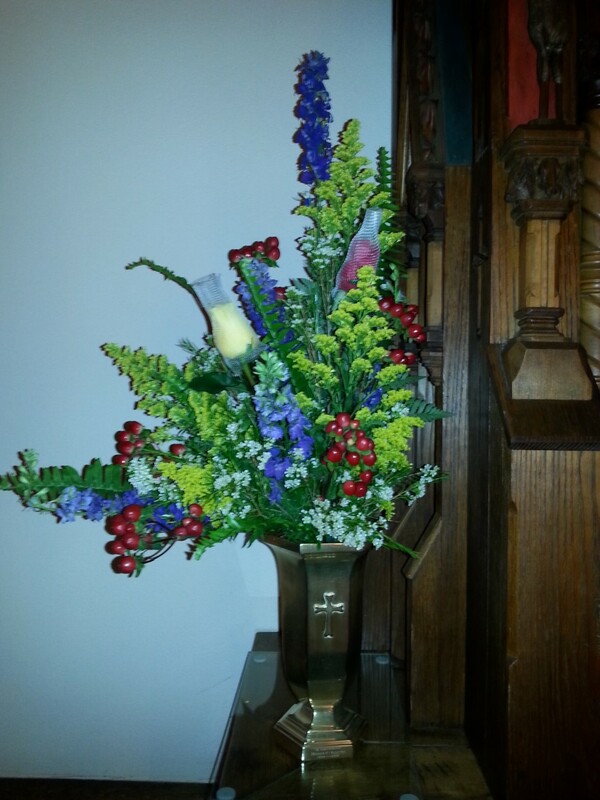 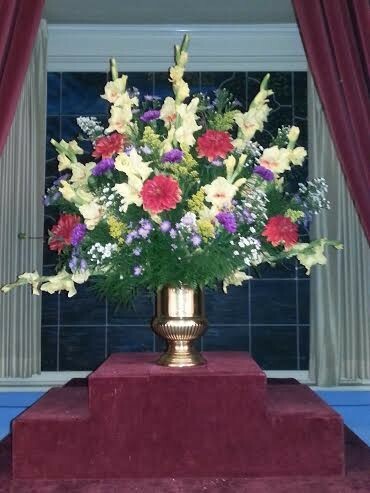 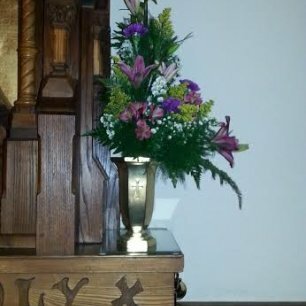 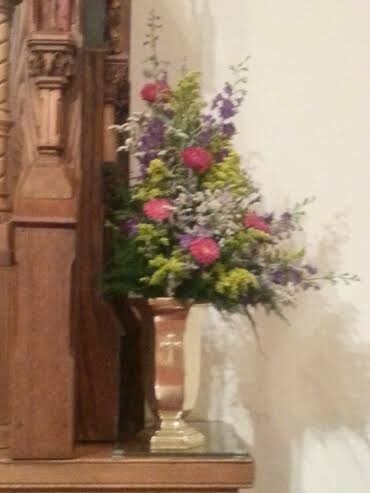 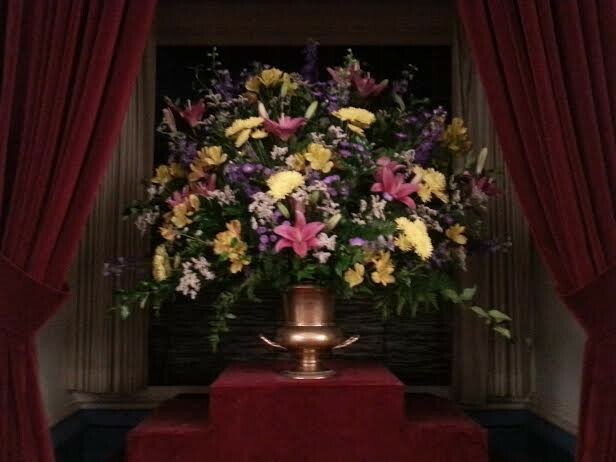 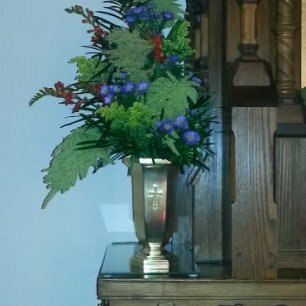 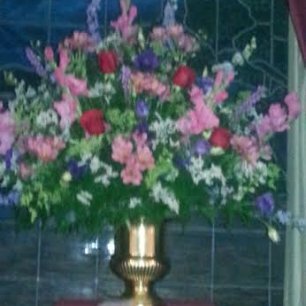 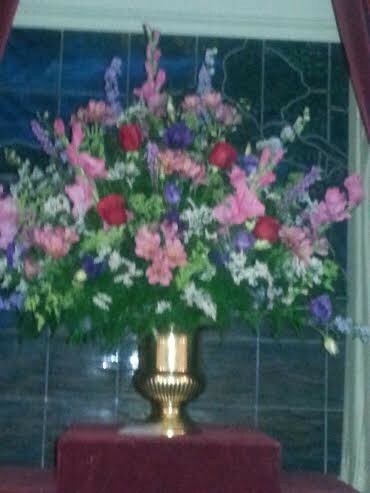 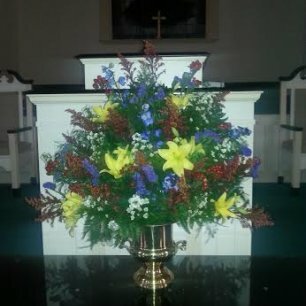 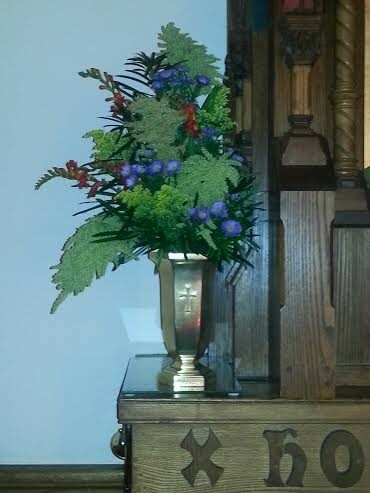 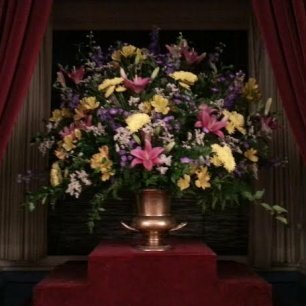 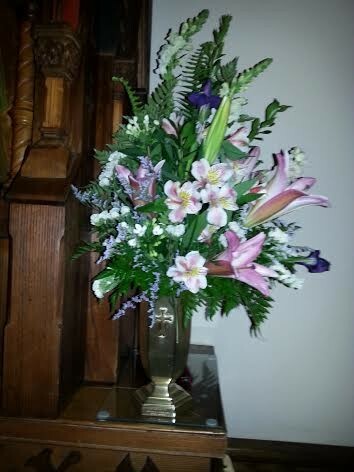 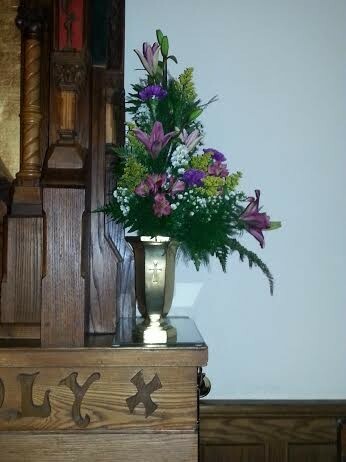 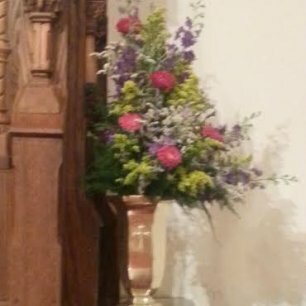 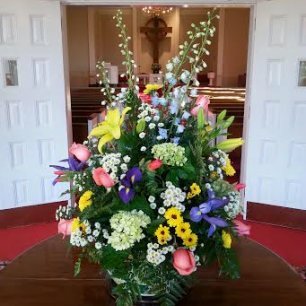 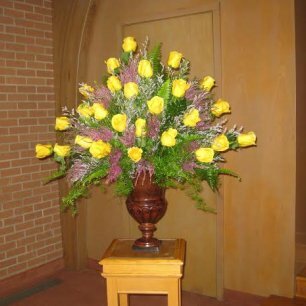 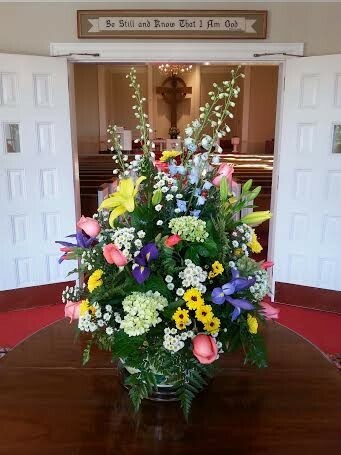 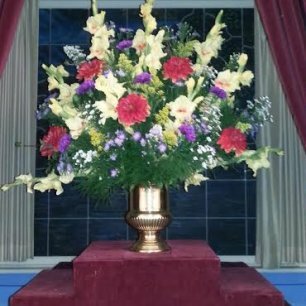 We secure keys for many churches in our community so we can deliver the altar arrangement and set up prior to Sunday services. 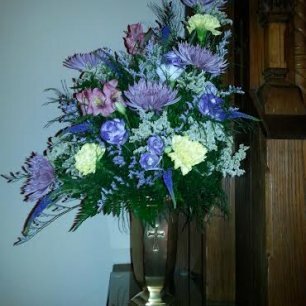 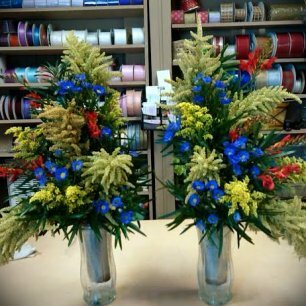 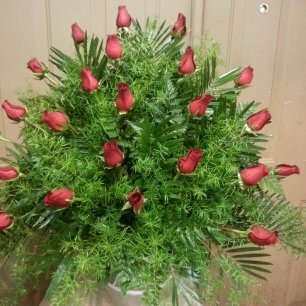 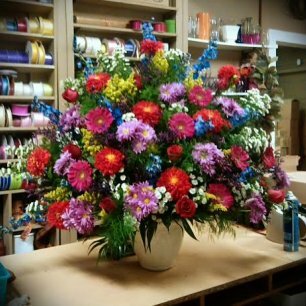 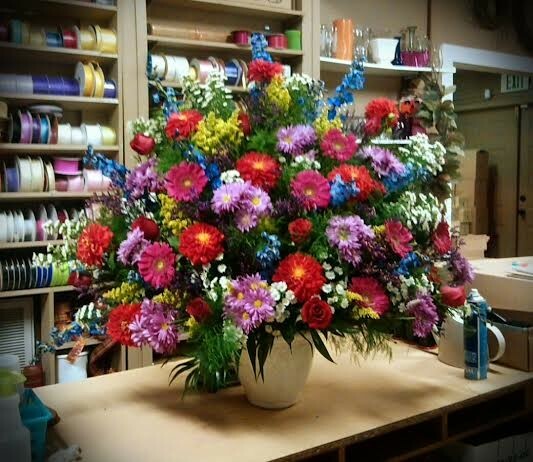 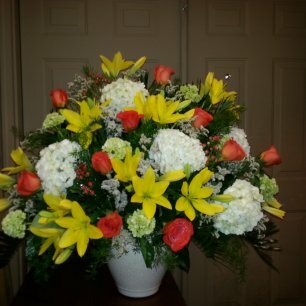 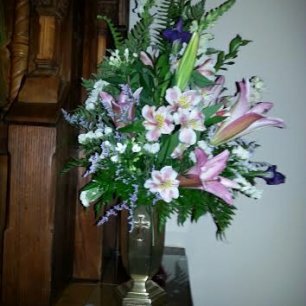 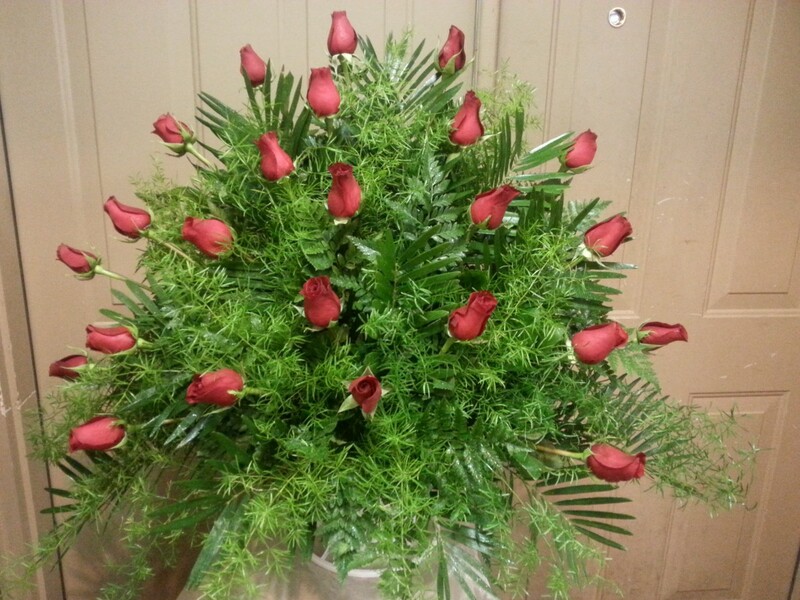 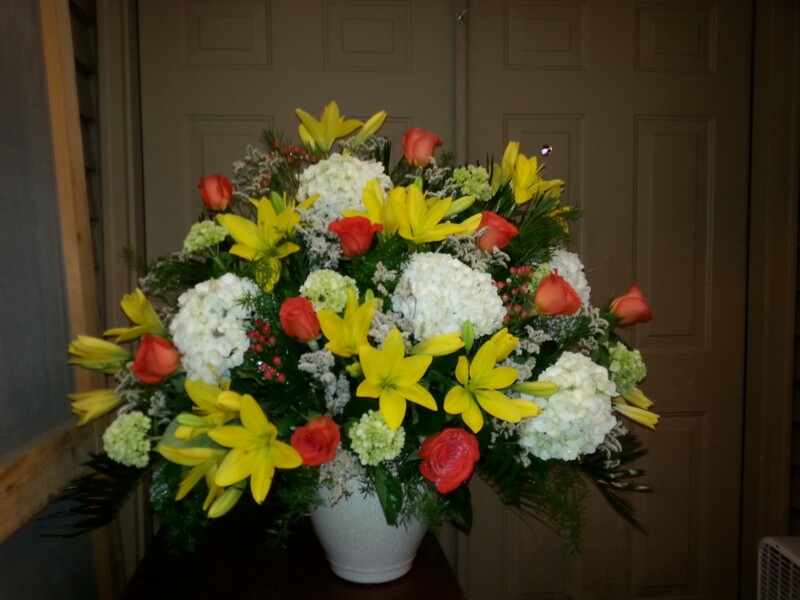 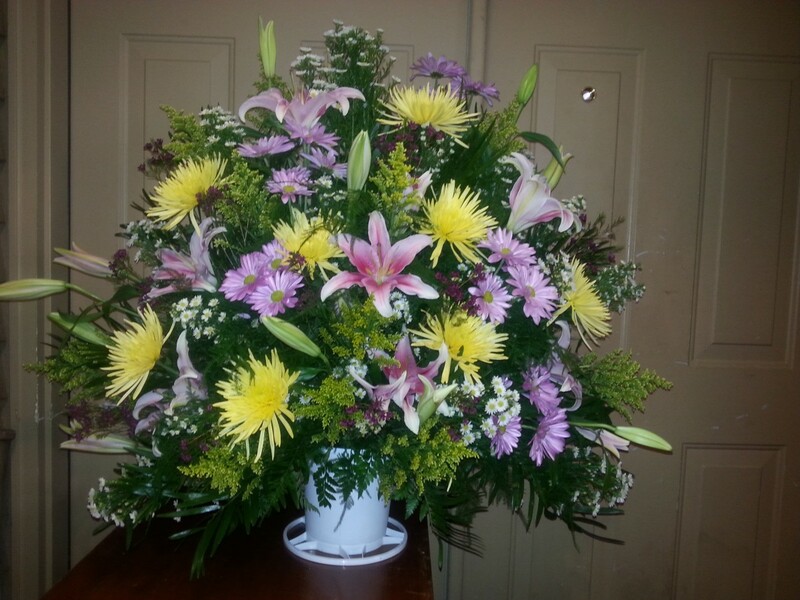 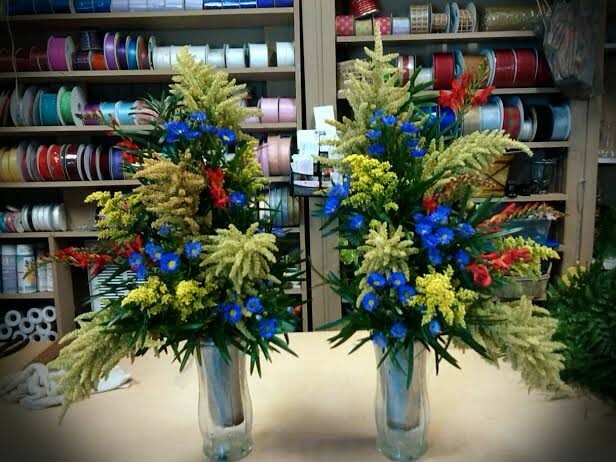 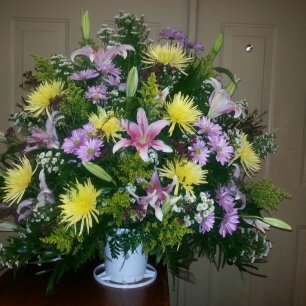 Contact us one week in advance for specialty flowers or call us a day in advance and we'll create one from our in house inventory.